[Ep #217] Entrepreneurism is a call from God! Topic: Entrepreneurism is a call from God! 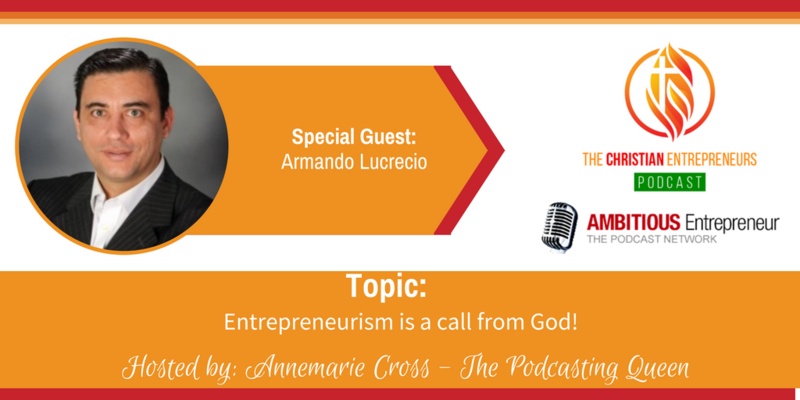 Joining me today is Armando Lucrecio. Armando is an electronic engineer and physicist who spent 10 years travelling from Europe, to Brazil and ended up in Silicon Valley. 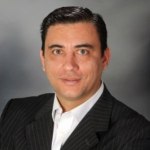 For the last 5 years, Armando has been heavily involved in developing technology for wearables, RFID, and asset tracking in the IoT industry. Experience working in technology development for HP, Motorola/Google – specifically in wearables, RFID, GPS and Cellular technology. I’ve created teams to develop technology as big as 75 people. I experienced fast growth like never seen in that company, due to my leadership principles meeting God’s principles. Lead IoT, LLC is the name of the company. Consultancy for companies interested in building IoT Platforms. (Cloud, Hardware, Firmware). I’m an Electronic Engineer and Physicist by education, last 10 Years traveled from Europe, to Brazil and ended up in Silicon Valley. Last 5 years have been heavily involved in developing technology for wearables, RFID, and asset tracking in IoT industry.